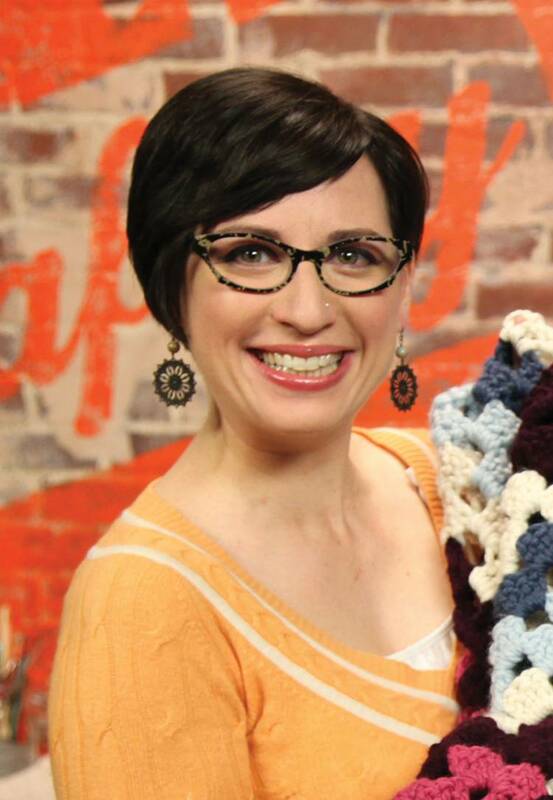 Kim Werker is a writer, editor, instructor and maker who has tapped into the immense power of the internet through blogging, teaching and running the online magazine-turned-social-media-network Crochet Me. Aside from her Web-based endeavors, Kim was also the editor for Interweave Crochet from 2006 to 2008. You might recognize her from her multiple books, including Make It Mighty Ugly, a project about shrugging off the negative internal voices that hamper individual creativity.